Attention! 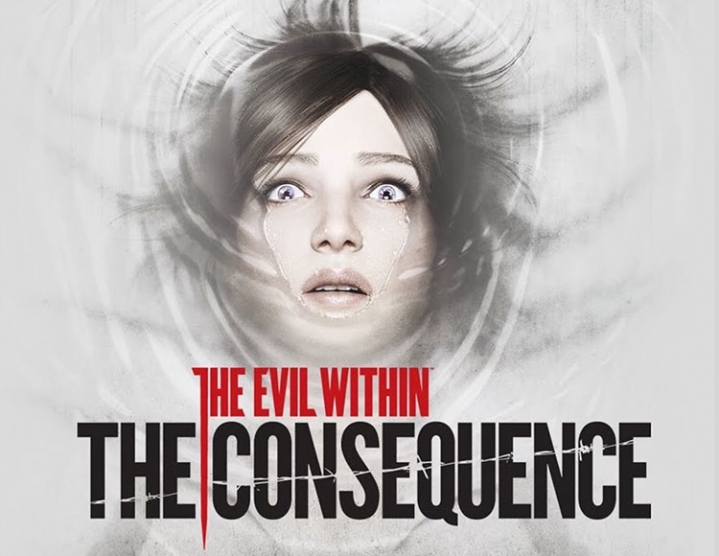 To access the content of the add-on, the game The Evil Within is required. This add-on is part of The Evil Within Season Pass. The Evil Within is a new project from the creator of the legendary series Resident Evil and the real embodiment of the genre Survival Horror! The world will turn upside down, capturing you into the artful intricacies of intrigue and the incessant series of nightmares. Can you break the vicious circle? A searing mixture of an action movie and a thriller will make you experience the horror of the highest sample. The Consequence is the second part of the descent into insanity! You have to take the destiny of the mysterious partner Sebastian, detective Julia Kidman into your own hands.